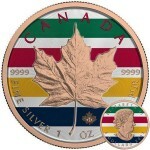 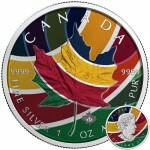 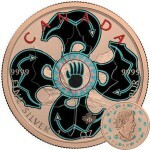 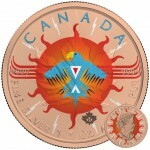 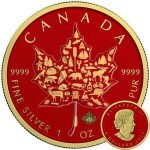 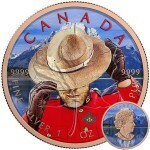 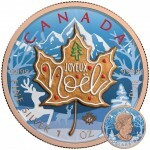 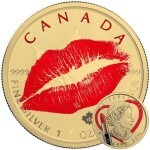 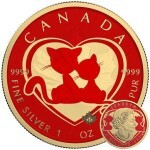 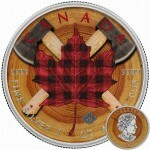 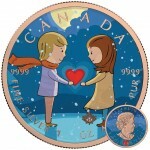 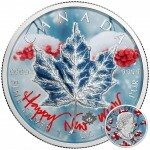 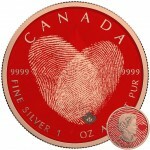 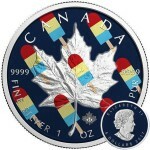 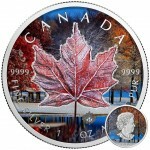 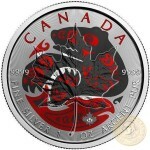 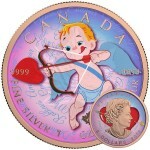 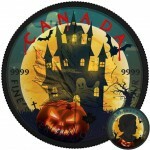 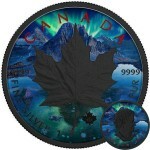 Exclusive Editions of Canadian Silver Maple Leaf Coins. 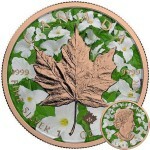 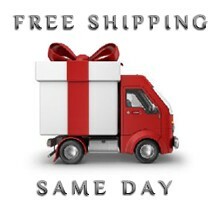 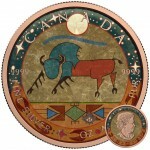 100 coins mintage per design. 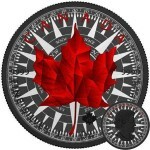 Coming new soon - keep track this page every week.